My son’s birthday is coming up fast, so I’ve been brainstorming different ideas for his cake. One year, we did a super hero cake and another time my sister and I put together one unbelievable toy blocks cake. I want to keep it simple this year though and make something really tasty and cute too that I know he’ll love! Pretty and tasty don’t always go together when it comes to cake. I mean, have you actually tasted fondant? It may make pretty cakes but the actual taste is just revolting! I had the idea to make a present cake a few weeks ago and luckily came across a marshmallow fondant recipe that I was so excited to try! 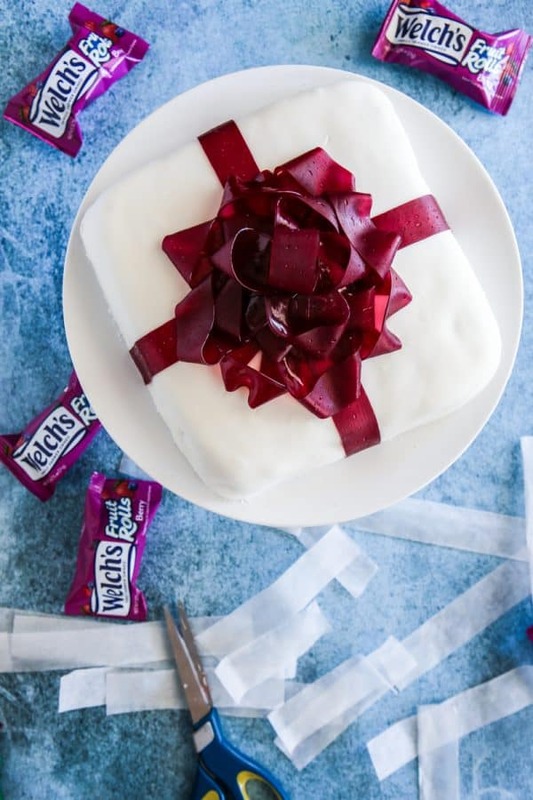 I also decided to use one of my kid’s favorite snacks to make the pretty ribbon on the cake, Welch’s Fruit Rolls. For this recipe I start with a simple box cake mix made in 2, 8 x 8in square baking pans. After the cakes have cooled, I level them with a bread knife the best I can and put them together with a little icing. You can make simple homemade buttercream or just use a jar of store-bought icing. Lightly frost the outside of the cake so the fondant will stick. For the fondant, you melt some mini marshmallows with a little water in a large bowl in the microwave and then mix well until they have completely melted. Then, add lots of powdered sugar! Then you take butter, coat your hands in it, and start kneading the fondant on a powdered sugar covered work surface. Keep kneading adding a little sugar and butter as needed until it’s not sticky anymore. It will still be slightly sticky, but you’ll be able to pull back a clean finger. 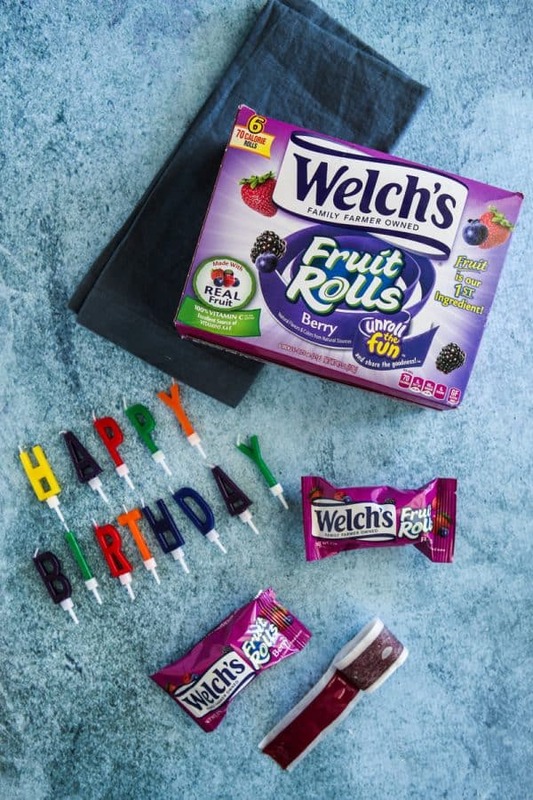 Next, we “Unroll the Fun” with Welch’s Fruit Rolls! 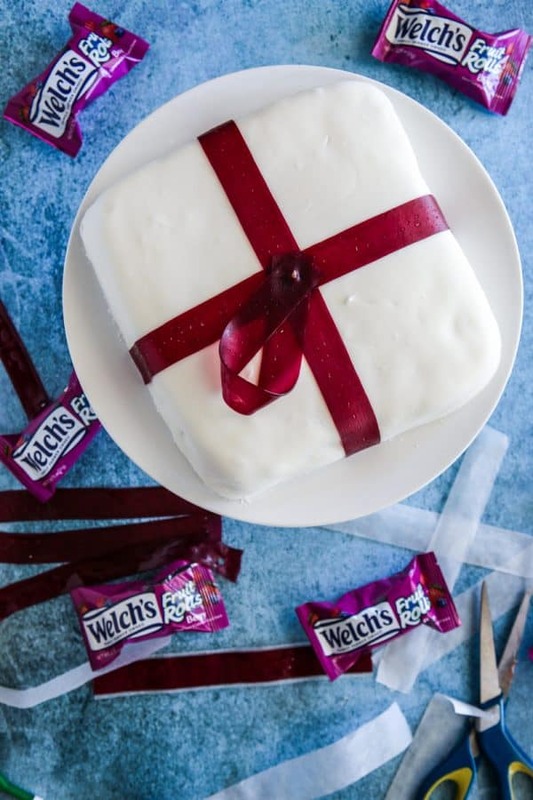 Using Welch’s Fruit Rolls, take two strips and press them on the cake as shown in the photo above. 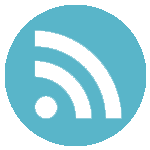 Then put a toothpick in the center as shown. Next we start to make our bow. Take strips of Welch’s Fruit Rolls and place them on your toothpick as shown. Make sure to place the fruit roll up as shown so it curls up like a real bow! 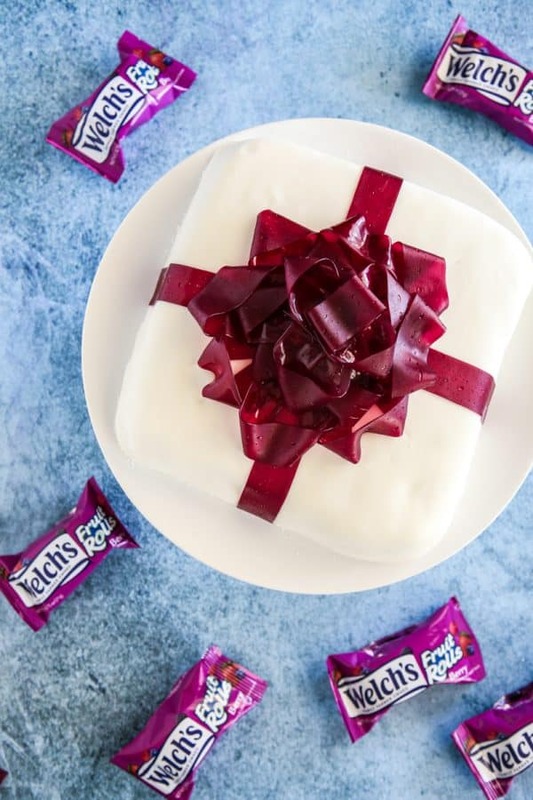 Then, just get busy and place lots of ribbons of Welch’s Fruit Rolls all on your cake. You will want longer strips of Welch’s Fruit Rolls for the bottom layer of ribbon and shorter ones for the next layer of ribbons. Be sure to end with one ribbon of Welch’s Fruit Rolls in a circle on top of the bow as shown in the photo, just like a real bow! My kids really do love to snack on Welch’s Fruit Rolls. Did you know that they have fruit as the first ingredient, delivering the delicious taste kids love? 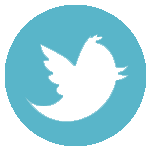 They also have 100% daily value of Vitamin C and 25% daily value of Vitamins A & E! They are fun to eat and kids (and adults!) love the delicious taste. I pack them in lunch boxes all the time. 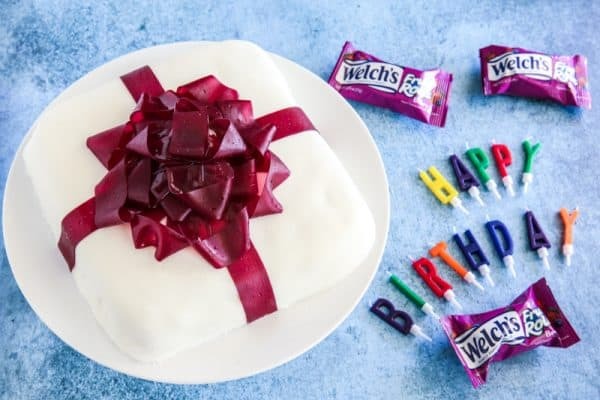 Welch’s Fruit Rolls can make pretty birthday cakes like this and would also make great party favors for birthday parties. I make sure to have lots of Welch’s Fruit Rolls on hand for school breaks too. My kids and their friends love them! I got all the ingredients for this cute Birthday Bow Cakeat Walmart. You can also get all the ingredients plus Welch’s Fruit Rolls at Publix! 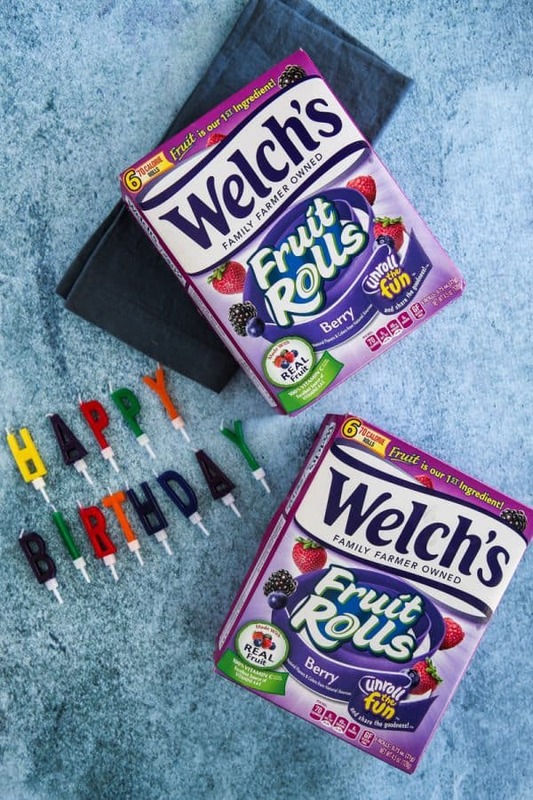 Be sure to visit here to save $1 on Welch’s Fruit Rolls! Prepare the cake as directed on the package, baking in two 8-inch square, instead of round cake pans. Melt mini marshmallows with 2 tablespoons water in a large bowl in the microwave on high for 30 seconds and then mix well. Continue microwaving in 30 second intervals and mixing well until marshmallows are completely melted. Then, add powdered sugar a little at a time to melted marshmallows and mix until combined. Next, take butter, coat your hands in it and start kneading the fondant on a powdered sugar covered work surface. Keep kneading, adding a little sugar and butter as needed until it's not sticky anymore. It will still be slightly sticky, but you'll be able to pull back a clean finger. 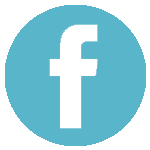 Refrigerate fondant overnight then remove from fridge and let it reach room temperature. Then roll it out on a powdered sugar covered work surface. 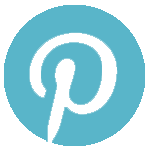 After you have it to the size to cover your cake, roll it over with your pin just like you would with a pie crust and unroll it on your cake. If you have a hole or the fondant isn't right, just take it off the cake and knead the fondant again and roll it again. When you've got it just right, press it down around the cake and trim the edges with a sharp knife. 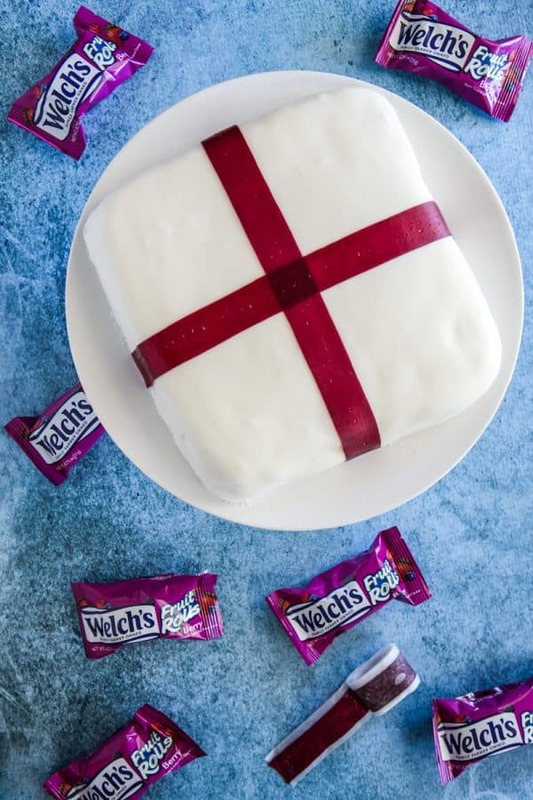 Place Welch’s Fruit Rolls as shown in photos over cake. 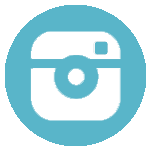 Insert toothpick as shown in photos. Make bow with lengths of Welch’s Fruit Rolls as shown in photos securing on toothpick. 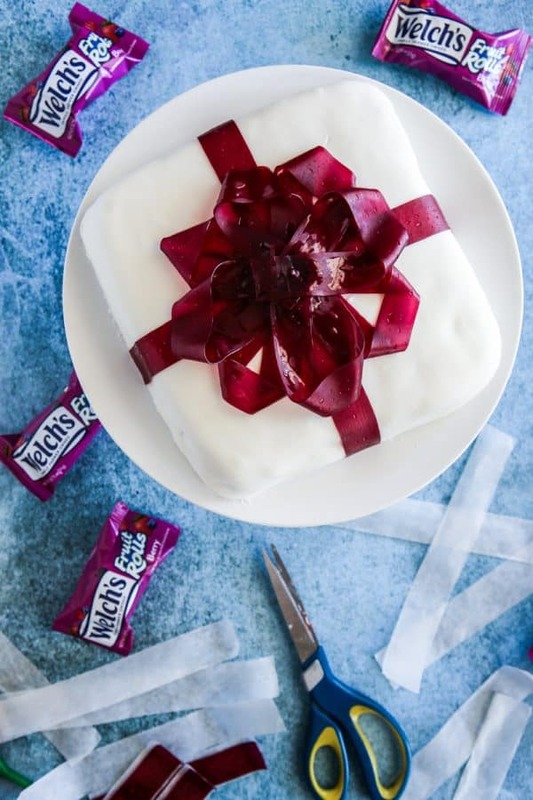 Add lots of Welch’s Fruit Rolls ribbons and end with a circular Welch’s Fruit Rolls ribbon on top of the toothpick to make it cute just like a real bow! Your Fruit Roll Bow turned out great. What a fun way to top a birthday present cake.